What does my dental plan cover? Why do I need to come every 6 months for exam and cleaning? Why do my old silver fillings look black? What makes dentistry exciting for me is incorporating the latest technologies into daily practice. Every day I am looking for ways to make beautiful, natural looking dentistry more comfortable for our customers. 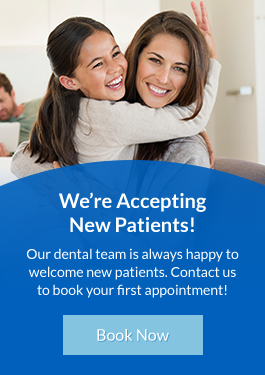 The team at Ocean Dental is looking forward to meeting you!